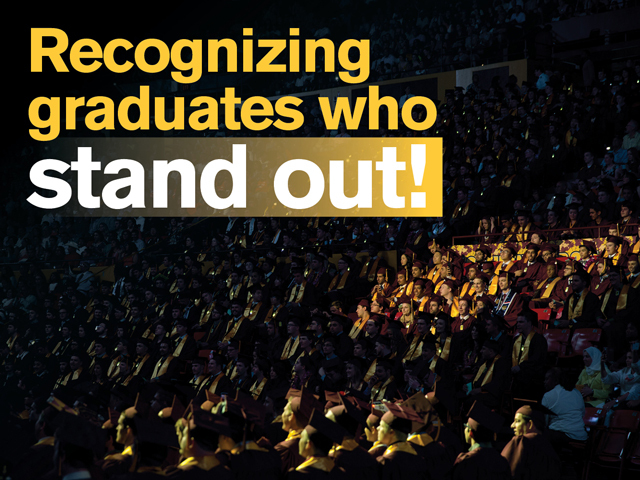 Arizona State University is among 96 higher education institutions in 16 countries with students claiming the title of University Innovation Fellow for fall 2018. Jessica Barnett in the Ira A. Fulton Schools of Engineering and Steven Weiner in the School for the Future of Innovation in Society have completed an intensive six-week training program through Stanford University’s Hasso Plattner Institute of Design that has equipped them to help other students develop entrepreneurial mindsets, build confidence in their creativity and address global challenges. 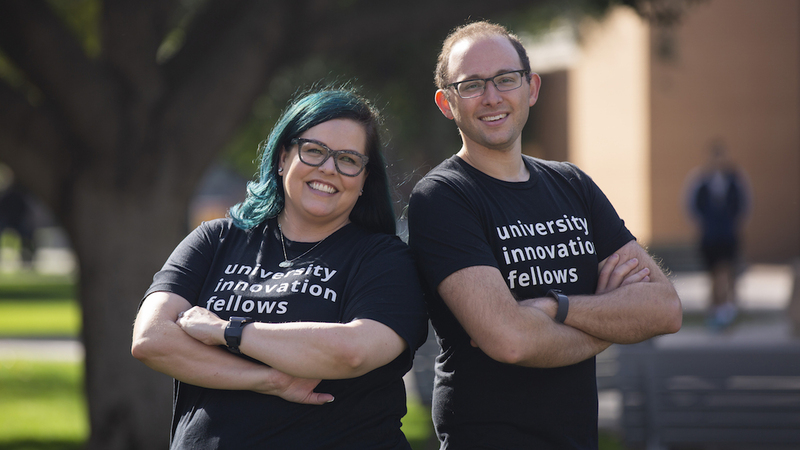 “Jessica and Steven are students in our latest cohort of University Innovation Fellows who will apply what they’ve learned at ASU,” says Micah Lande, an assistant professor of manufacturing engineering in the Fulton Schools. 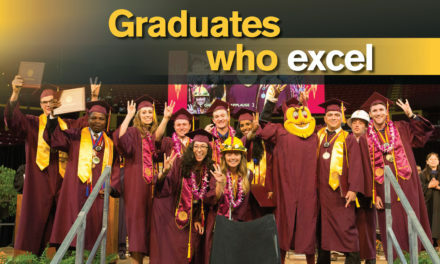 Lande also serves as one of the ASU faculty mentors for this program, along with graphic information technology lecturer Christina Carrasquilla. “Their ideas to help support and further innovation are very tangible and practical, with the potential for real and immediate impact,” says Lande. Their strategic priorities include increasing student awareness of entrepreneurship initiatives across the university, developing opportunities in non-technical departments, creating venues for interdisciplinary collaboration and ensuring current makerspaces are inclusive and human-centered. The main goal of the carts will be to empower technical and non-technical students to learn the craft of innovation and entrepreneurship. The carts will have resources to transform a classroom or makerspace into a brainstorming paradise where students can come together, create ideas and start building with the appropriate resources and tools. Essentially, this serves as the first step toward inspiring students to create products or technology for real-world impact. His main priority is planning the University Symposium on Innovation through Leadership, Openness and Education, or UnSILOEd, a two-day conference to promote interdisciplinary collaboration university wide.